Looking to add a modern and stylish touch to your home interior? Introducing this lovely Sky Metal Dining Chair. 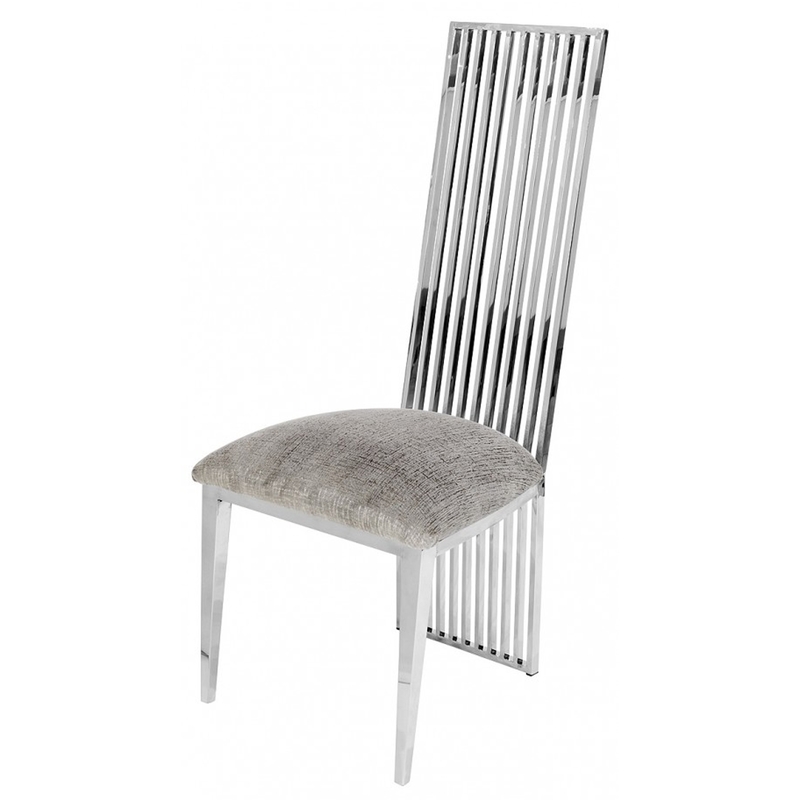 With a metal back to the chair which is complete in a chrome colour alongside a fabric seat this chair is a perfect addition to add to your home interior for a modern and stylish feel.